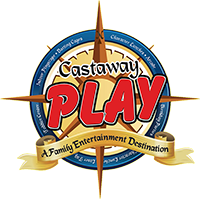 Bring your new best friend to life in the Create-A-Pal Workshop at Castaway Play Cafe. 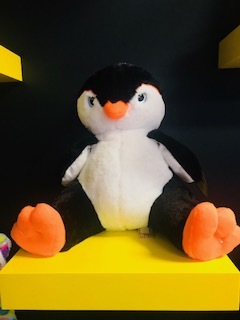 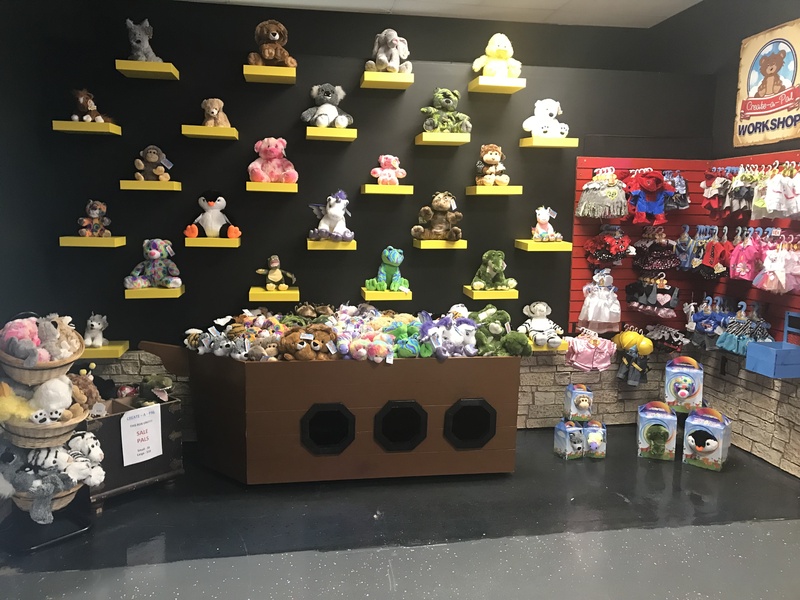 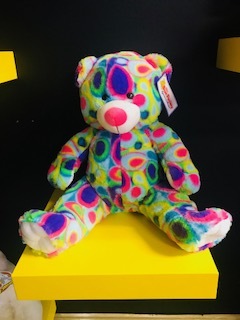 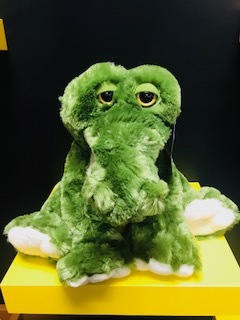 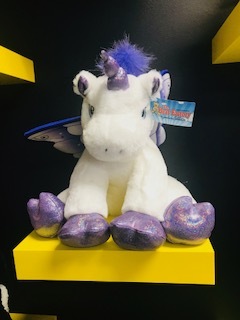 Pick out your favorite animal and with a little magic and help from a friendly Castaway employee, build your own stuffed animal. 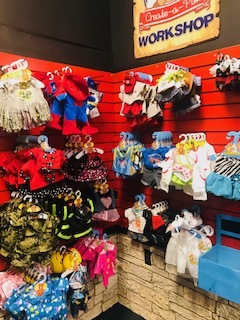 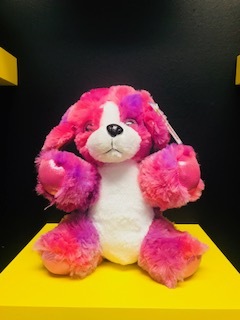 You can even purchase special stuffed animal outfits for every occasion so that your new pal is truly unique and personalized.